100% safe & extremely soft. 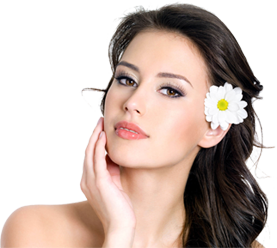 The SOFTCARE is introduced with an objective to provide natural and trendy products to all users around the world. 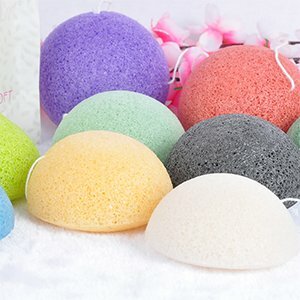 We are the leading Konjac Sponge Company of China. 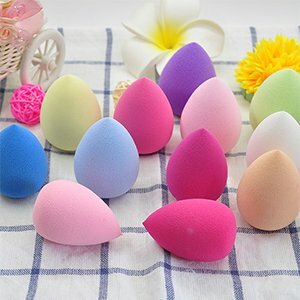 Qingdao Softcare Products Co., Ltd now presenting the SOFTCARE; a newly developed project from the top konjac sponge company, for all those ladies who are fond of makeup and enjoy using trendy makeup applicator tools, and puffs. This is made from 100% food-grade Konjac dietary fiber and is best for facial use. 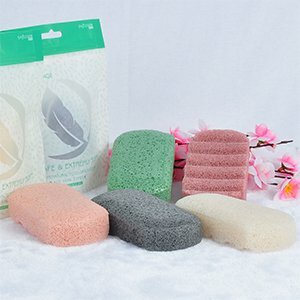 All these green Eco-friendly products are made from natural food-grade Konjac plant which gives a soothing and relaxing feel. 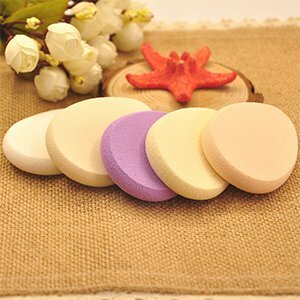 The SOFTCARE brings the soft and soothing makeup sponge. The makeup Puff is made from 100 % SBR, NBR, and PU (non-latex). 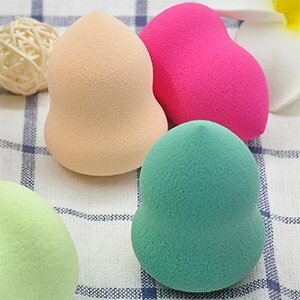 This handy makeup puff is easily washable, and it’s flexible enough to use both dry and wet. 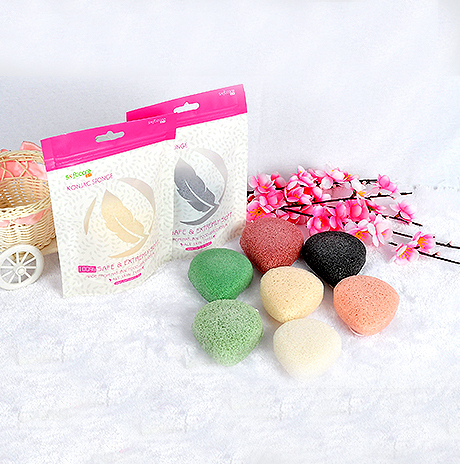 Find best quality konjac sponge from leading konjac sponge company of China. SOFTCARE is a newly developed project of Qingdao Softcare Products Co., Ltd. for all “Makeupholic” women around the world! 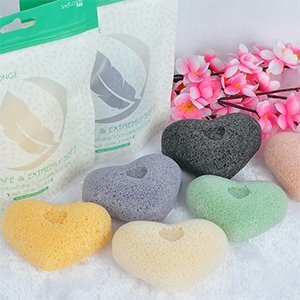 Beauty with care is every women’s right, so how SOFTCARE could leave behind in providing the best of cosmetic sponge to our valuable customers? 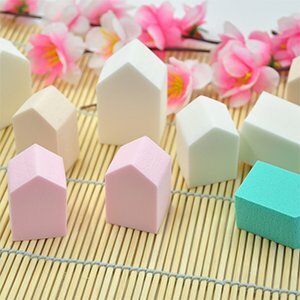 It has always been our aim and utmost priority to facilitate our clients and customers with natural and reliable, trendy sponge products which are allergic and chemical free. 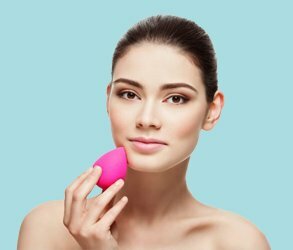 Being the leading Konjac Sponge Company, we have decided to produce these kinds of cosmetic products each year to lift the bar of all cosmetic enterprises located in different corners of the world. Presently, we have our industrial facility in China, and it supplies sponge wipe items for loads of acclaimed brands all over the world. 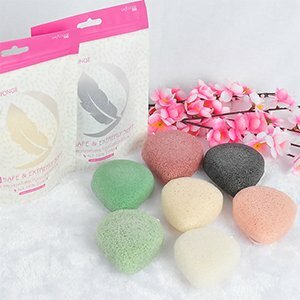 Softcare sponge is made from 100% pure Konjac plant.